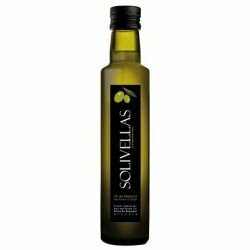 Olive Oil of Mallorca There are 11 products. 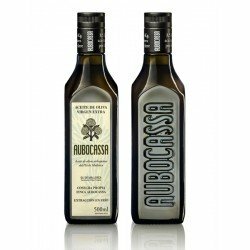 Extra virgin olive oil Aubocassa with Protected Designation of Origin 'Oli de Mallorca'.The method of preparation is the concept of "chateau", as the production comes from a single farm and never mix oils one year with another, as in the best wines.Arbequina olive oil.500 ml. / 250 ml. 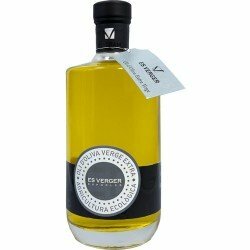 Extra virgin olive oil Es Verger with Protected Designation of Origin 'Oli de Mallorca'. 500 ml. Available in boxes of 6 units. Organic farming - Esporles. 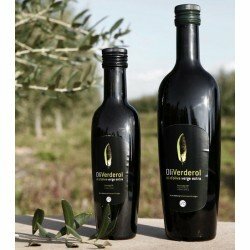 Extra virgin olive oil Verderol with Protected Designation of Origin 'Oli de Mallorca'.250 ml., 500 ml. 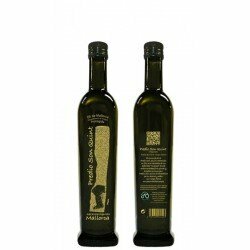 and 2,5 l.Extra virgin olive oil Algebici. 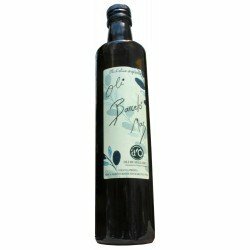 Extra virgin olive oil Barceló Mas with Protected Designation of Origin 'Oli de Mallorca'. 500 ml. Arbequina olive oil. Cold pressed. 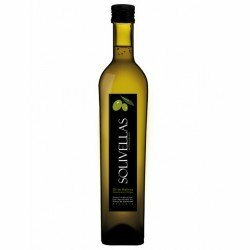 Extra virgin olive oil Solivellas with Protected Designation of Origin 'Oli de Mallorca'. 250 ml. 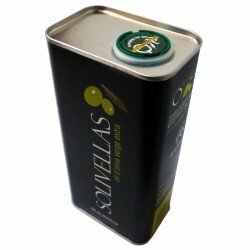 Extra virgin olive oil Solivellas with Protected Designation of Origin 'Oli de Mallorca'. Bottles of 500 ml. Available in boxes of 6 units. Extra virgin olive oil Predio Son Quint with Protected Designation of Origin 'Oli de Mallorca'. 250 ml. Available in boxes of 12/24 units. Esporles. 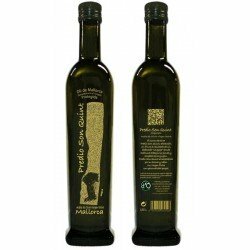 Extra virgin olive oil Predio Son Quint with Protected Designation of Origin 'Oli de Mallorca'. 500 ml. Available in boxes of 12 units. Esporles. 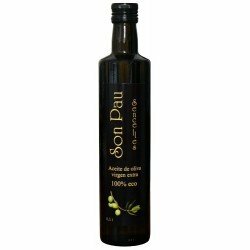 Extra virgin olive oil Son Pau 100% eco. 500 ml. Available in boxes of 6 units. Organic farming - Sencelles. 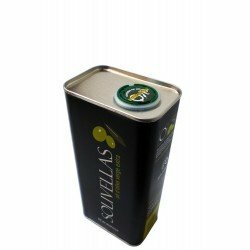 Extra virgin olive oil Solivellas with Protected Designation of Origin 'Oli de Mallorca'. Available box with 6 cans of 500 ml.